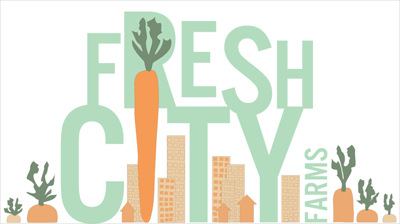 Fresh City makes it simple to eat a healthy and seasonal diet! Our team is committed to building a better, more sustainable food system that connects makers and eaters, and minimizes the distance from farm to plate. Our vision is to empower all to make conscious food choices. We are a city farm and work with some of Ontario’s best makers to deliver fresh and healthy produce and meals to our members. From sourcing from organic farms, to packing in reusable tote bags, to building optimized delivery routes that minimize our environmental footprint, we take pride in serving people and the planet. Why do you sell meat? What sort of standards do your non-certified organic products meet?